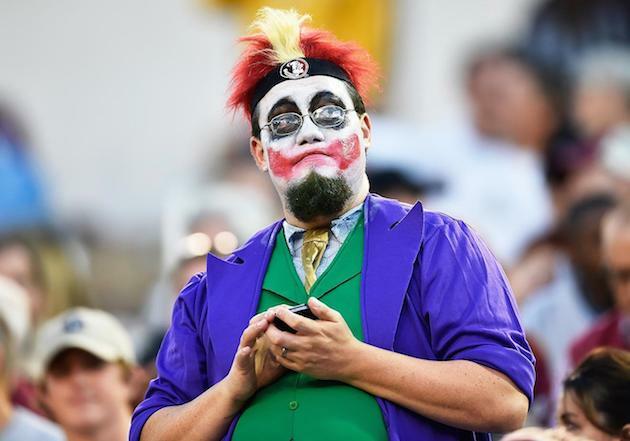 Our College Football Superfans gallery is back, with a special Halloween spin. Week 8 of the college football season wasn’t supposed to be all that great. But despite a lack of marquee matchups, there was plenty of exciting action on the field—and, apparently, in the stands. Each week Sports Illustrated combs through hundreds of photos to find those that show the most intense, clever or just plain weird fans in the stands at NCAA games. 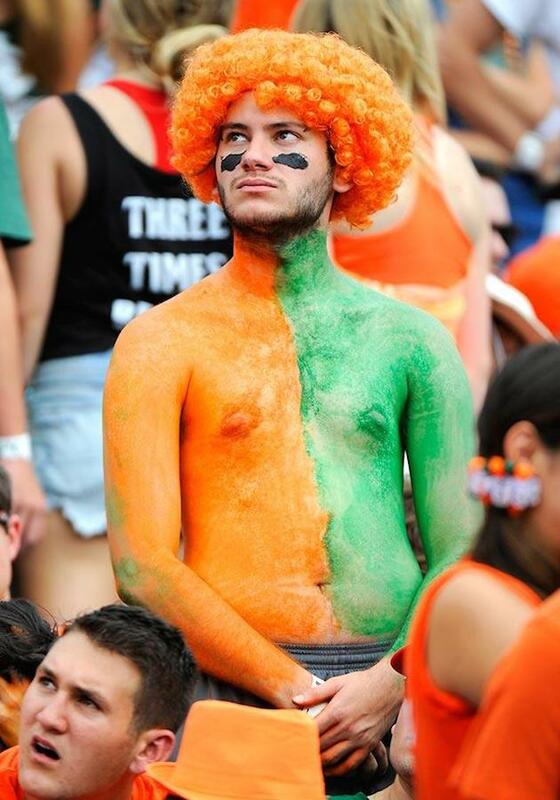 The result is the weekly College Football Superfans gallery. Here are a few highlights from Week 8. 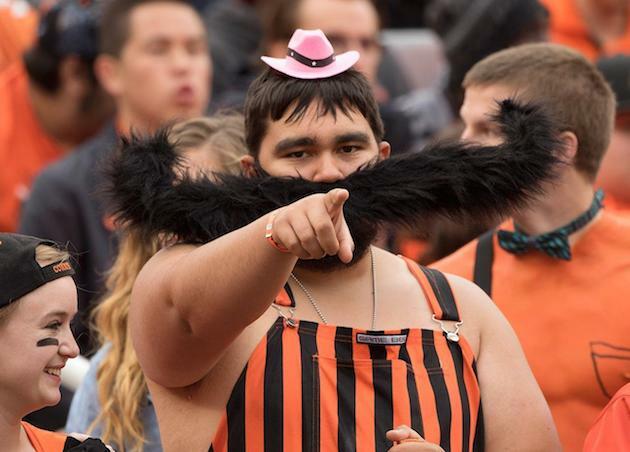 This Oklahoma State fan wore his finest overalls for the Cowboys’ game against Kansas. Georgia Tech fans streamed onto the field after the Yellow Jackets’ wild win over Florida State. Because the Seminoles lost in spectacular fashion. 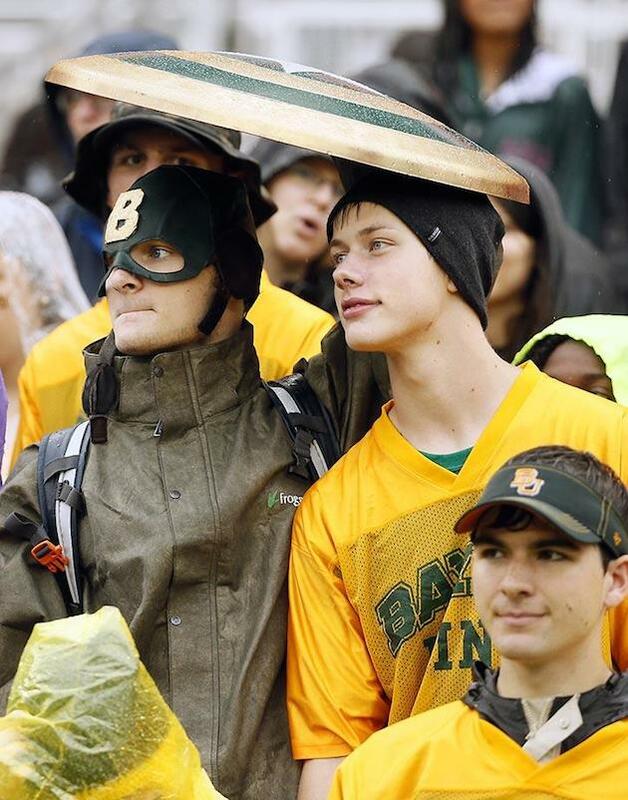 Does the Big 12 have its own Avengers series? 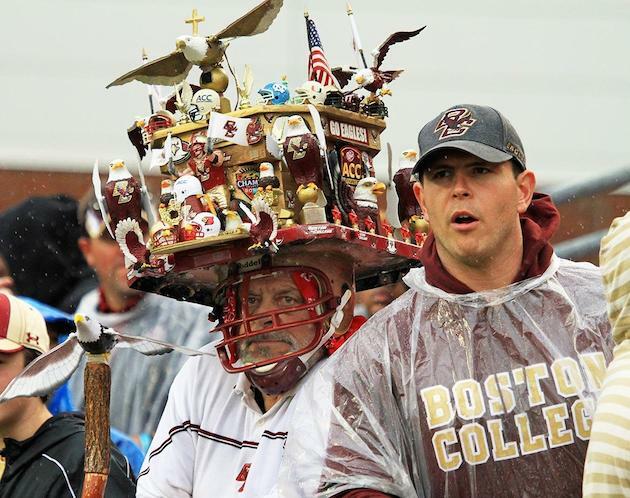 BC lost to Louisville on the road, and somehow this elaborate headdress didn’t get destroyed in transit.